The Department of Global Ecology, founded in 2002 on the campus of Stanford University, conducts basic research on the interactions among the earth's ecosystems, land, atmosphere, and oceans. The goal of this research is understanding the ways these interactions shape the behavior of the earth system, including its responses to future changes. The Department of Global Ecology includes faculty members, post-doctoral fellows, graduate students, and undergraduates, plus technical and administrative staff. There are opportunities for volunteers who wish to be involved in the research. The Carnegie Institution for Science is a private organization that conducts basic research for the benefit of humanity. Could "cocktail geoengineering" save the climate? Monday, May 15, 2017 — With the growing frequency and magnitude of toxic freshwater algal blooms becoming an increasingly worrisome public health concern, Carnegie scientists Jeff Ho and Anna Michalak, along with colleagues, have made new advances in understanding the drivers behind Lake Erie blooms and their implications for lake restoration. The work is published in two related studies. Wednesday, April 5, 2017 — Plants are currently removing more CO2 from the air than they did 200 years ago, according to new work from Carnegie’s Joe Berry and led by J. Elliott Campbell of UC Merced. The team’s findings, which are published in Nature, affirm estimates used in models from the Intergovernmental Panel on Climate Change. 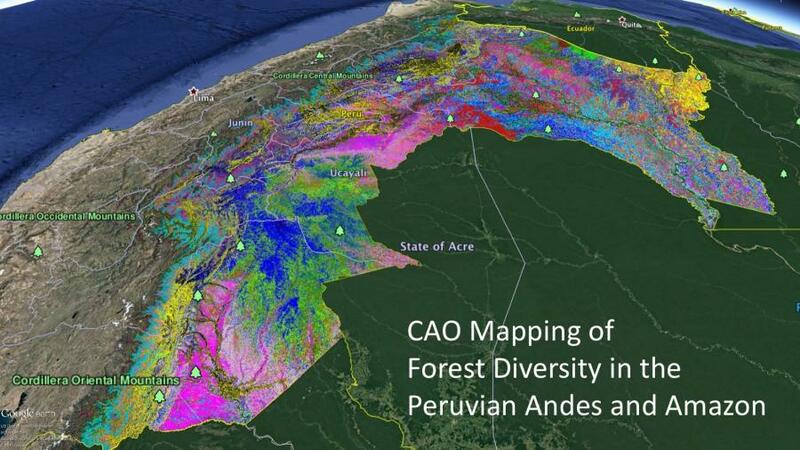 Friday, January 27, 2017 —New remote sensing maps of the forest canopy in Peru test the strength of current forest protections and identify new regions for conservation effort, according to a report led by Carnegie’s Greg Asner published in Science. 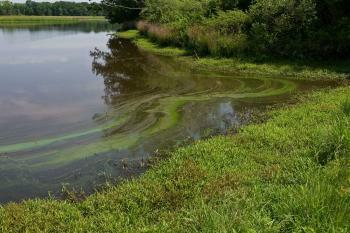 Monday, November 14, 2016 —New research from two Carnegie scientists has serious implications for the development of management strategies to reduce nutrient runoff in waterways and coastal areas.